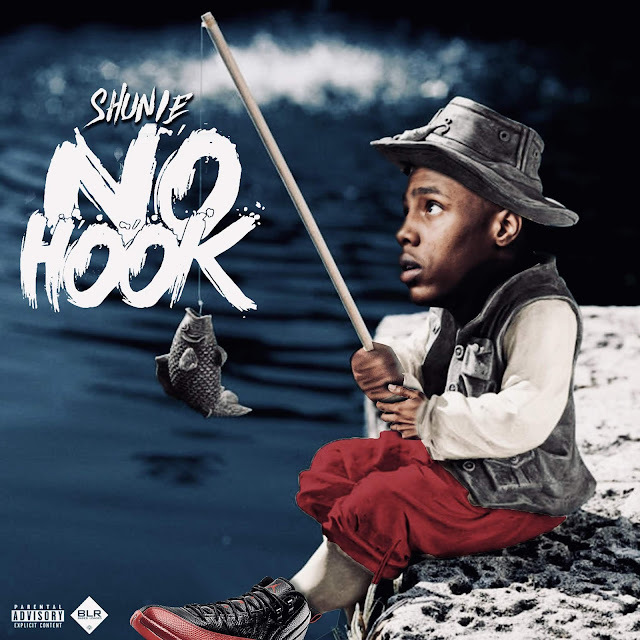 Bases Loaded Record's own, @ShunieWorld Shares Latest Single Titled "No Hook"
Bases Loaded Record's own, Shunie drops off his latest single titled "No Hook". Here's what he had to say about the record. “No Hook” was one of the easiest songs I’ve made in a long time. It really didn’t take that much thought creating it. I was in the studio kicking it wit two of my friends, and we were just free-styling over the beat, and that’s exactly what I did, free-styled. I went inside the booth with no pad, or a pencil. I was punching in on the beat the whole time. Finished the song in 10 minutes. 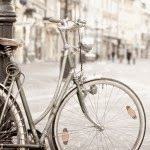 It was easy and fun"